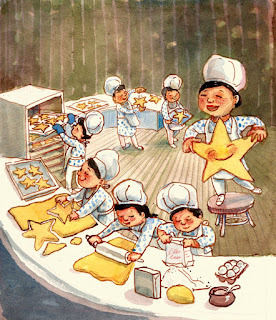 and bake with love your star! 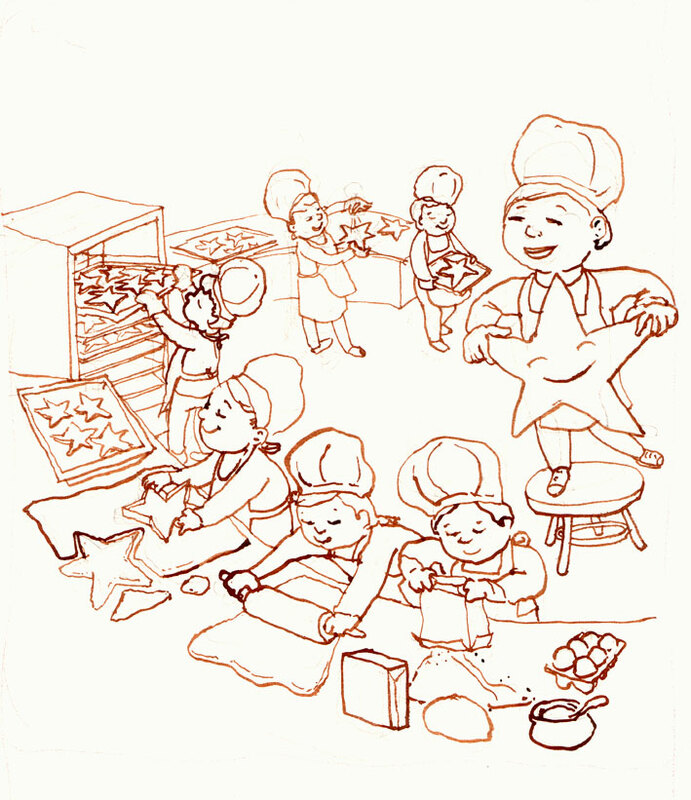 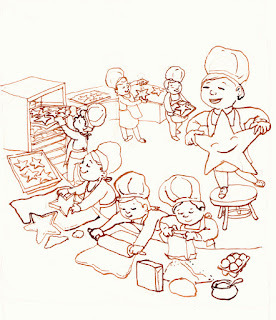 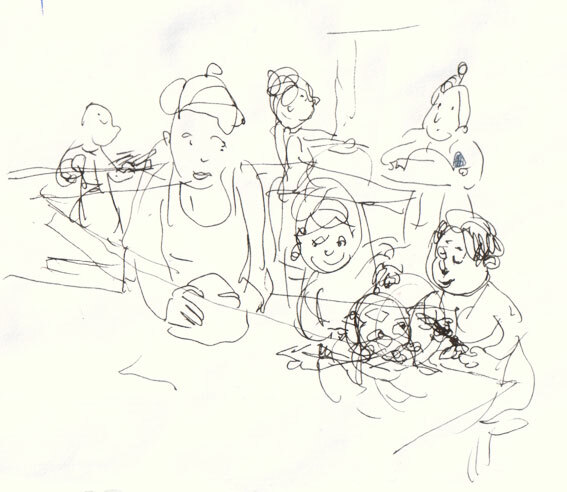 What a great collection of little bakers! I really like the progress pics, too.